The acting legend is also pretty amazing at house flipping. Her personal favorite is restoring historic homes in her native California. 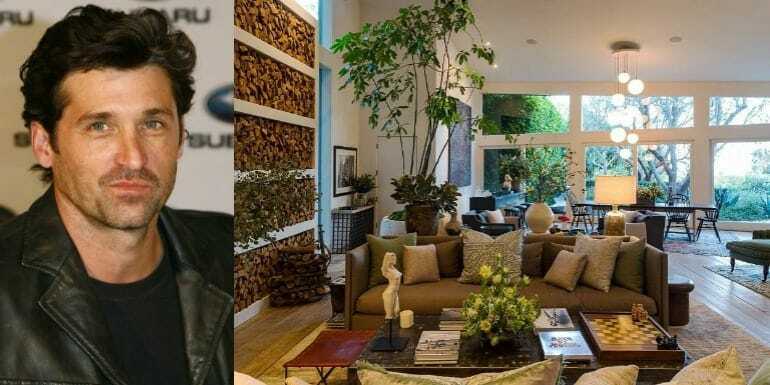 In 2010, Keaton flipped two homes, one of which was a beautiful Beverly Hills mansion that she sold to Ryan Murphy, the creator of shows like Glee and American Horror Story. Keaton bought the house for $8.1 million and sold it for a reported $12.995. Talk about profit! Courteney has a knack for purchasing historical properties and renovating them without hurting the historical structure’s integrity. 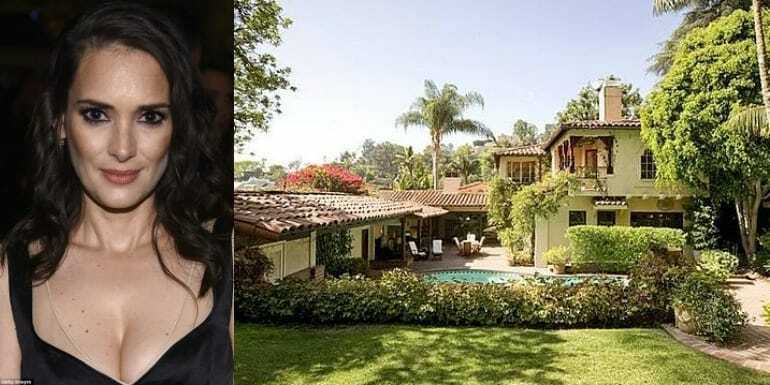 The best example of one of Courteney’s many successes is the home she bought in 2004 for $5.45 million, which she proceeded to renovate with a whole new kitchen, redoing of the room structure, and an outdoor fireplace and landscaping. Cox sold the home for an astounding $20 million. Despite the cost of the house initially, the renovations and time spent, the profit she made on this house is incredible. Meryl Streep’s 1954 Research House that she shared with her family had been put on the market and sold for $4.8 million. Streep purchased the house for a little less than that, $300,000 to be exact. It may not be millions but it’s still a pretty sizable profit when all is said and done. Meryl has purchased another home on the West Coast, in addition to her East Coast apartment. After all, she is Meryl Streep. 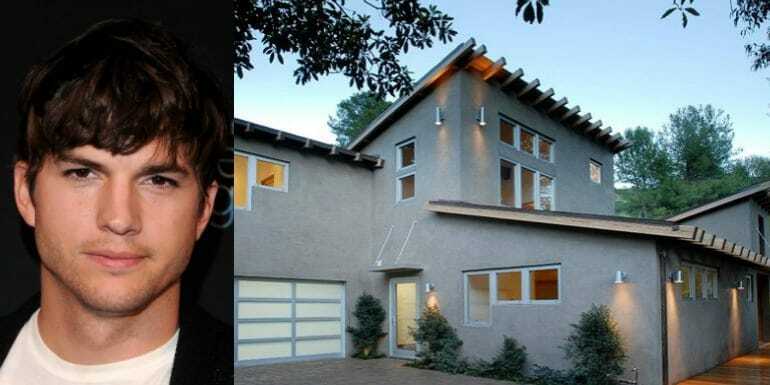 Jeremy Renner is known for his acting chops, but his secret talent is also flipping houses. Renner, along with his friend, Kristoffer Winters, have been purchasing homes, renovating and putting them back on the market for a higher value. In 2015, he bought a home for $1.35 million, renovated and put it back on the market for $4.79 million. The home was a 6,000 square foot structure that used to belong to filmmaker, Preston Sturges. There are those who also think that the home was the location of Charlie Chaplin’s first wedding. Ellen and wife, Portia, have been in the real estate game for quite some time now. 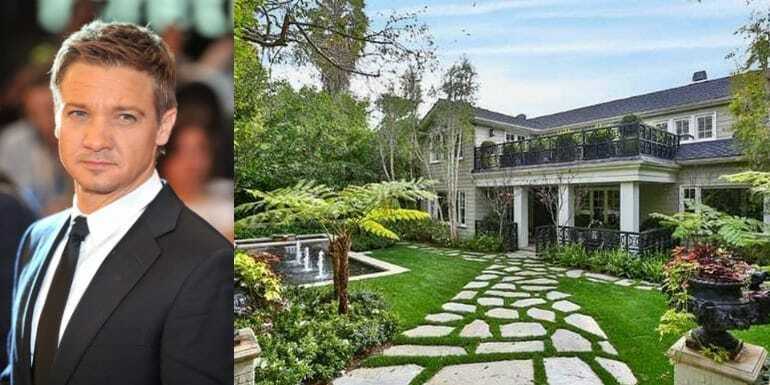 Ellen and Portia bought a $40 million mansion, named the Brody House, did their work on the property and sold it to Facebook’s, Sean Parker, for a jaw dropping $55 million – that’s a $15 million profit for Ellen! In 2012, the couple also bought Brad Pitt’s Malibu home for $12 million. They also renovated that already stunning home and sold it for a $1 million profit. Getting inspired by Friends co-star and long time friend, Courteney Cox, Jennifer Aniston is also into the house flipping business. In 2011 Jen and fiancé at the time, Justin Theroux, sold her Beverly Hills home (featured in Architectural Digest) for $38 million. Jen and Justin later bought a home for themselves that was designed by A. Quincy Jones for $21 million, in 2012. The couple renovated the new home for months and months until finally they moved it. 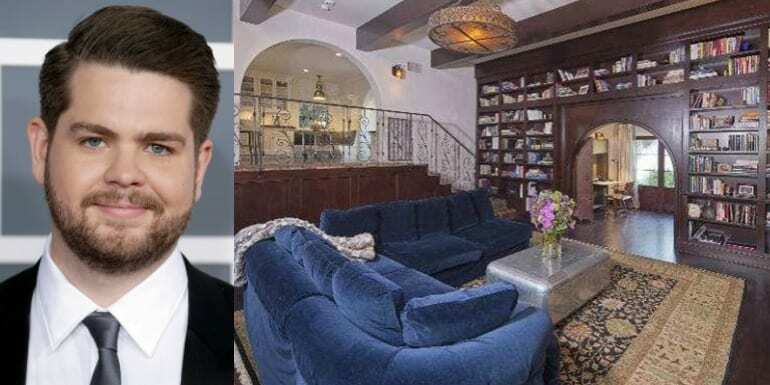 Not as flashy as the rest of the gang here, Jack Osbourne, son of legendary Ozzy Osbourne, purchased a Mediterranean style house in 2011 for $2.82 million. When Jack and his wife, Lisa, found out they were having another baby, they decided to put the house on the market and move to a bigger home to accommodate their growing family. They sold the house in 2014 with a profit of a little over $200,000. Hey, that’s still a significant amount of money, even for celebrities! Glee starlet and stunner, Naya Rivera, bought her Beverly Hills home in 2012 for $1.475 million. The home boasts six bedrooms and a lot of privacy. Naya sold the house in 2013 for $2.1 million, making a very nice profit for herself, especially considering she only lived in the house for one year. Naya’s mother was the real estate agent in charge of the sale, too; we love it when it stays all in the family (and the commission for the sale stays there too!). Singer, Colbie Caillat, spent only a few short months in the home she bought in the Hidden Hills neighborhood of Los Angeles. The beach-style mansion has six bedrooms and eight bathrooms (we never understood why there needed to be more bathrooms than bedrooms in a home). Caillat bought the home for $6.1 million and sold it for $6.4 million, for spending less than a year in the house, a half million dollar profit is VERY nice! 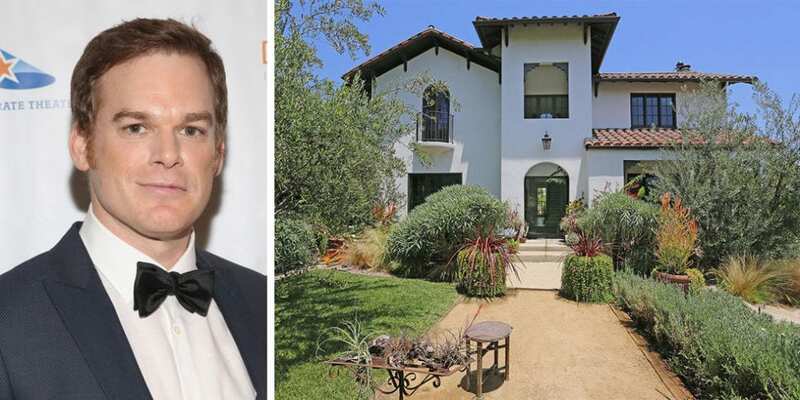 Michael C. Hall, known for his role as Dexter in the show of the same name, is one good house flipper. In 2013, he made a decent profit off a house he lived in for less than two months! Later that year he sold yet another house for $4.85 with a profit of more than $675,000. At this rate, Hall is going to be making more money off his house flipping deals than his acting! Baseball player, Alex Rodriguez, knows more than just the Yankee playbook! Alex purchased his Miami Beach home for $7.4 million in 2010 and spent another $7.6 million renovating the gorgeous property. Three years later he put the home on the market for $30 million! The house sold for that amount, making Alex take home a profit of $15 million on the house. We are floored, just floored over the profit he made on this place. Vanilla Ice is one of the biggest names in house flipping these days. He has spent the last 15 years in the business. His house flipping skills were so good that he even had a show called, The Vanilla Ice Project, about his house flipping ventures. The amount of homes and profit is unknown in exact numbers, as Vanilla Ice himself said that he can’t remember the amount of homes he has flipped and profit he has made. Either way the business is keeping him in business! Spiderman sold his house. 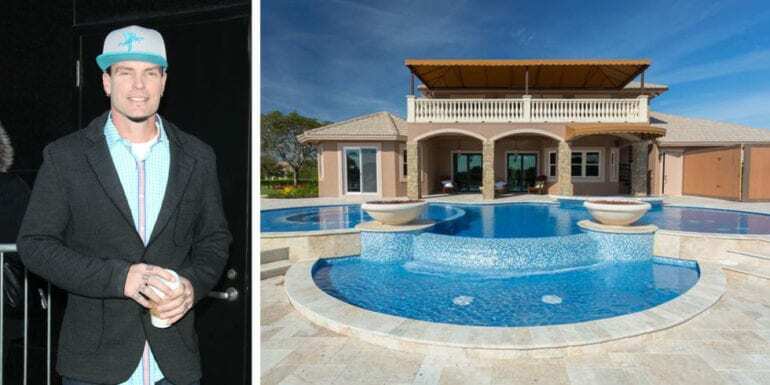 Actor, Tobey Maguire, sold his house, a plantation-style mansion that looks like it came out of Narnia! The home is located in Brentwood, California and boasts 6 bedrooms and 5 baths. He bought the place for $8.45 million and sold it for $10.25 million! Not that the actor is wanting for money or anything, especially after the adventure movie franchise swept him up, but a profit like that is always welcome. Scott Disick is only known for his presence in the Kardashian family and their reality television show. Through his rise to fame by way of E! Channel, Disick took his money and started flipping houses. 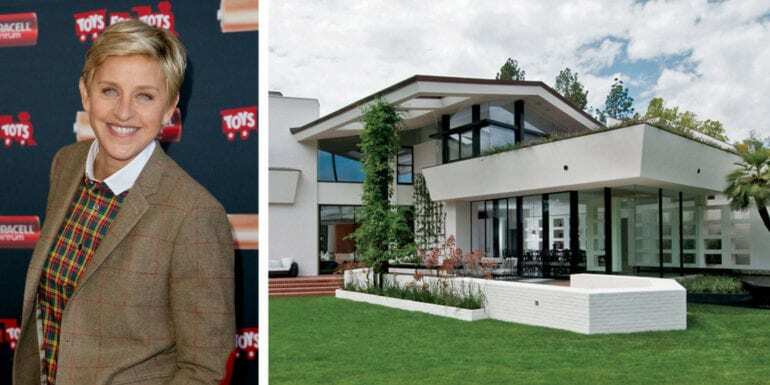 Most recently, Scott bought a Beverly Hills mansion for $3.69 million, which he is renovating almost entirely and looking to put on the market for a significant profit, with the cost of the renovations included. 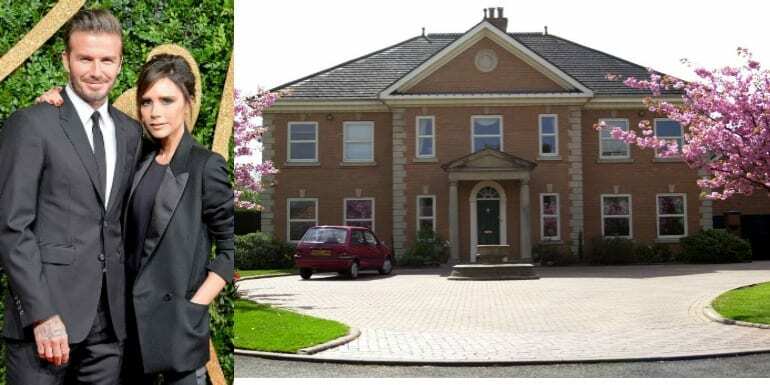 David and Victoria Beckham currently live in California, but before their move stateside, and before they lived in the mansion that they dubbed, Beckingham Palace, they lived in their country house. From 2002 to 2004 the family lived in the home, which the purchased for $1.55 million. They moved out of the home after Victoria became pregnant for the third time. They sold the beautiful property for $2.1 million, making a nice profit for the home they shared. Drew Barrymore bought her Montecito, California home in 2010 for $5.7 million. She had her wedding on the grounds of the property in 2012 but later decided to sell the house. When she decided to sell she put it on the market for $6.35 million, and get her asking price, meaning she and husband, Will Kopelman (now ex-husband), got a pretty nice profit for the beautiful estate. Singer Jessica Simpson moved quite a bit for someone so young. In 2005, Jessica bought a home for $5.275 million. The house had beautiful vaulted ceilings, hardwood floors and was wrapped in a tapestry of ivy on the exterior. Jessica sold the house for $6.4 million, landing her a profit that most people would only dream of having as their yearly salary. The house had five bedrooms and five baths, and was hidden away in the hills. Funny man and brilliant actor, Jim Carrey, is one good salesman. 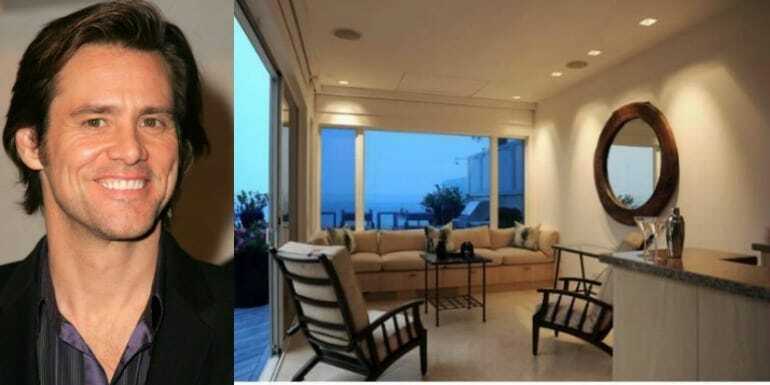 In 2002, Carrey bought this ocean view home for $9.75 million and enjoyed it for a number of years before putting it back on the market at a ridiculous profit. He asked for $18 million but eventually got $13.4 million for it. We don’t know why Carrey was even complaining, the profit he made on this house is as if he made another movie that year! Back in 1999, actor Dennis Quaid purchased a beautiful equestrian-style estate for $1.83 million. Quaid renovated the property extensively, adding more square footage and room to house, well, horses. In 2011, Quaid put the house on the market for $16.9 million! That’s a price increase of 823%! With the amount of renovations that Quaid did to the house, which was a multi-million dollar renovation for sure, it is still one huge profit on the house! 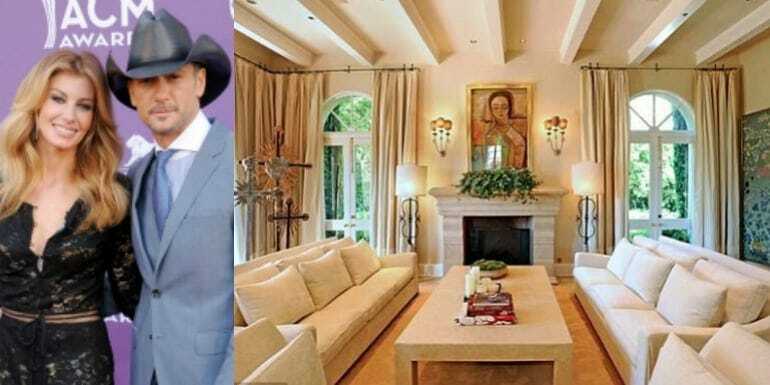 Country music singers and beloved stars, Faith Hill and Tim McGraw, bought their Beverly Glen home in 2003 for $6.2 million. In 2008 they listed the house for sale at $14.8 million, however they were too ambitious in their pricing. The house eventually sold for $9.5 million in 2010. Although the couple didn’t get their asking price, they still got a nice profit off the house, $3.3 million to be exact! 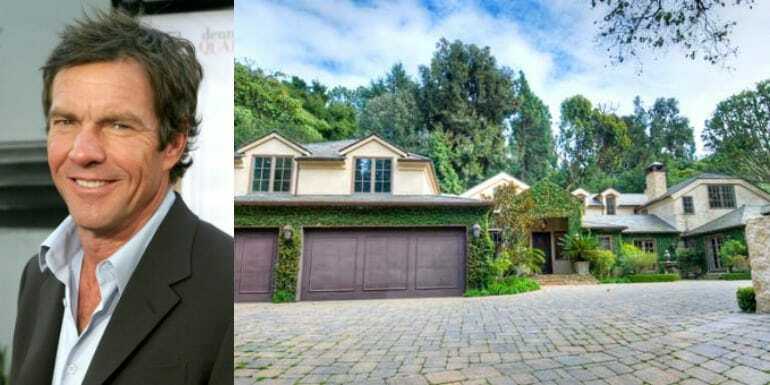 Ashton’s Los Angeles property, which he bought and renovated along with his dad over the course of a year or so, cost him a flat $1 million. After the extensive renovations on the home, which has 4 bedrooms and 4 and a half bathrooms, he put the house on the market for $2.5 million, which is what it was sold for! Ashton made a $1.5 million profit off the home. Actress Charlize Theron bought her Malibu home in 2003 for $3.495 million. In 2010 she put the house on the market for rent and in 2011 she put it up for sale. The asking price is $6.995 million. Even if Charlize has a buyer looking to lower the price a bit, she is still looking for profit almost a double amount off the house. The La Costa Beach house is in the best area of Malibu, with private access to the beach below. Uma Thurman’s property is in New York City, unlike the rest of this list (all California!). Thurman bought her place in the West Village for $9.5 million in 2006. She enjoyed 7 bedrooms and 6 and a half bathrooms in the spacious spot, which is incredibly rare for Manhattan – space is gold! Uma sold the townhouse for $12 million, making a Hefty profit of $2.5 million. Winona purchased her Spanish style villa in 1998 for $2.6 million. The house has 4 bedrooms and 4 bathrooms, ‘small’ considering the other mansions on this list, but Winona didn’t stay wanting, she sold the house in 2010 for $3.675 million, making her a profit of $1.07 million. the 1936 home was one of Ryder’s favorite places to be, and a cool million dollar profit is a nice reward for that. Patrick spent years living in a home called, the Tin House, which he bought in 2009 for $7 million. The home has been featured in the pages of Architectural Digest for it’s beautiful interior and exterior setting. The house was designed by famous designer, Frank Gehry. 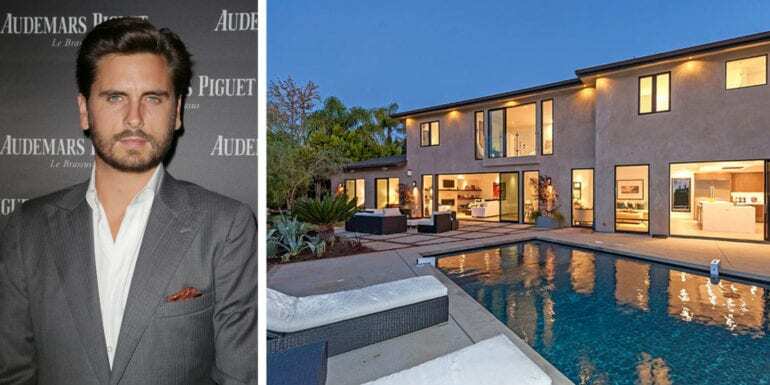 Patrick sold the house for $15 million when he decided it was time to part with it (divorce rumors and all). The profit of $8 million is enough to soften any blow.